The Corolla Surf School is 22 years old. Since 1996 our goal has remained the same: we want to offer a safe, informative and fun surf class. All of our instructors are CPR certified by Corolla Beach Rescue and are highly trained to give the safest, most-effective, professional and fun lessons on the beach. 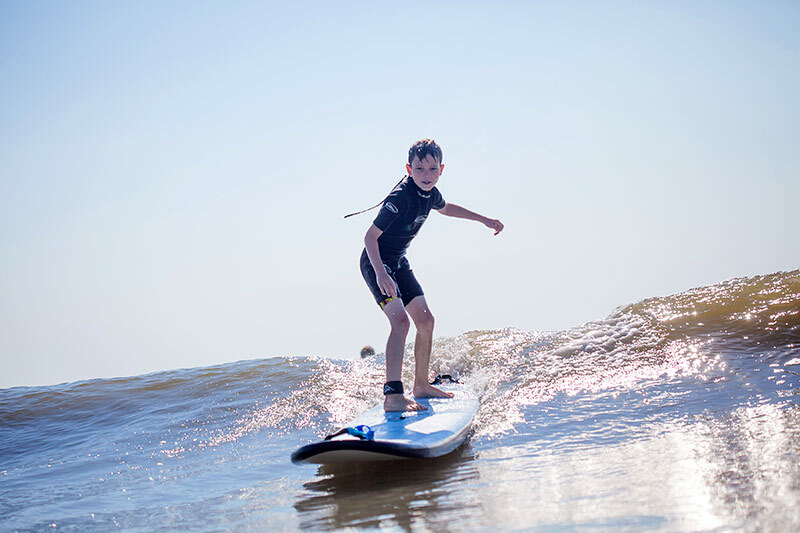 We’ve taught over 22,000 lessons to date, and we have 2 decades plus of experience watching the weather, wave conditions and shifting sandbars that shape our surfing environment on the Northern Outer Banks. Maybe that’s why we’ve been recommended by the New York Times and Fitness Magazine! We use the most expensive lessons board in the industry: The NSP Soft School Wide Board. This board gives the student a wider more stable platform to surf. The Corolla Surf School is insured by Lloyds of London. This requires that our surf instructors meet specific standards and our policy and procedures must stand the scrutiny of a yearly insurance review. This lesson is a great choice for those students who have already taken the INTRODUCTORY SURF LESSON and want to log in more water time. The course will begin with a 10-minute recap on water safety and surf fundamentals, and then head straight to the water for the rest of the lesson. Private surf lessons include all the activities offered in the INTRODUCTORY SURF LESSONS and ADVANCED BEGINNER LESSONS but are limited to one or two students. This is a great choice for students who prefer more individual attention or have specific skills they want to address. This would also be a great experience for the parent and child (or small group) who want more privacy, quality time and special attention. This is also the perfect choice for children of all ages. Length: 1.5 to 2 hours . For a vacation experience you won’t forget, hop into our Surfari truck and venture to a secret surf spot with CSS owner and 7 time Eastern Surfing Champs qualifier, Gary Smith. Choose between surfing or paddleboarding (or both! ), and Gary will guide you to the spot that’s working the best for your experience level/sport choice, and he’ll customize the lesson just for you. 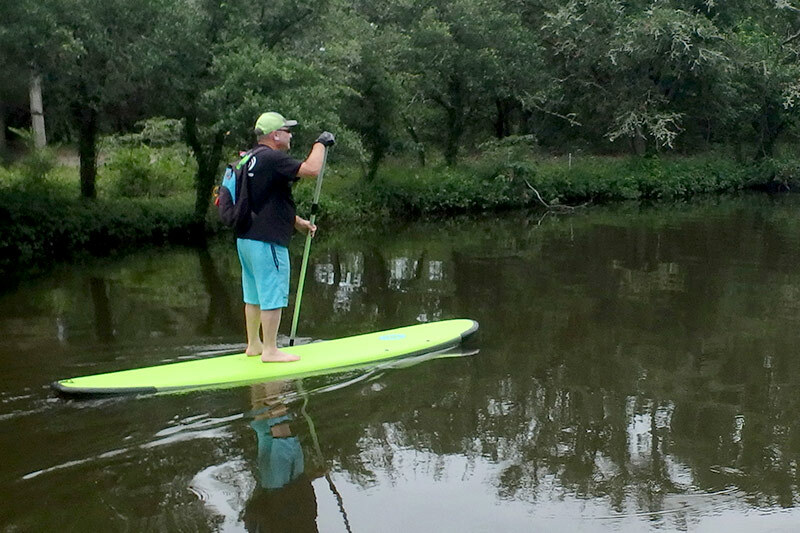 ** We also accomodate paddleboard-only lessons in our private/semi-private classes. Kiteboarding Lessons are dependent upon wind conditions. 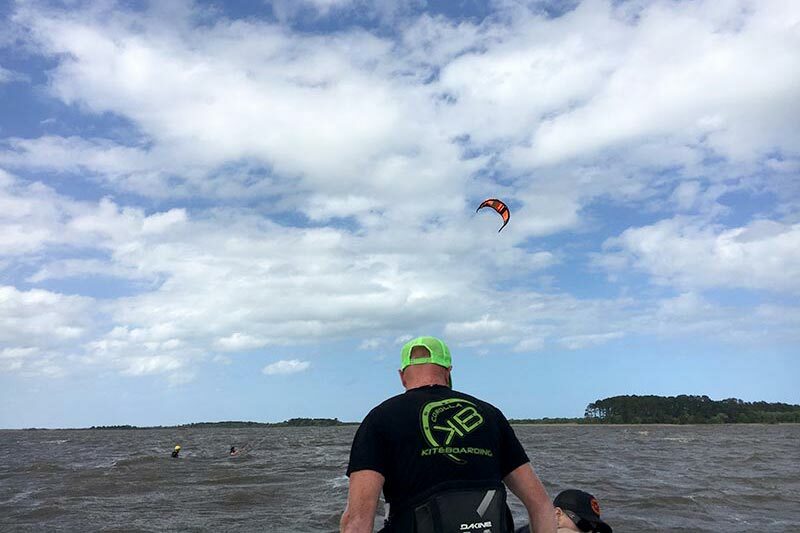 If you sign up for a kiteboarding lessons, our kiteboarding staff will call you, answer any questions and review the best wind-dependent lesson times. You will not be charged for your lesson until you approve the lesson time. n the Web: Click on Secure Reservation Form and fill out the LESSON RESERVATION FORM that appears, and you can reserve a lesson by using our secure site. We will e-mail you a confirmation. 2. In person: Stop by our shop in the Food Lion Shopping Center in Corolla. We provide all the equipment, including a surfboard (or paddleboard) and wetsuit. Students should bring a towel, bathing suit, water and sandals (the sand gets HOT!) You will then follow the instructor to the selected spot and begin your lesson! We suggest lathering up with high-performance waterproof sunblock before you check-in for your lesson, so it has time to absorb into the skin. Cheaper sunblocks, or sunblock applied right before the student hits the beach, tends to bleed into their eyes and can inhibit their vision in the water, (and it stings!) We sell high performance sunblock, and the surf instructors give great advice as to what sunblock works the best. Bottled water is also a necessity. For surfers with longer hair, we suggest a hair tie. For male surfers, we suggest wearing compression shorts (similar to bike shorts or swim team “jammers”) under your bathing suit, to prevent chafing and make for a more comfortable wetsuit fit. Summer surf on the Outer Banks, especially in Corolla, creates some of the safest waves for beginning surfers. In fact, Outside Magazine has ranked Corolla as one of the top 6 destinations in the US to learn how to surf! Long flat sandbars make it easy for both the student and instructor to walk the surfboard out into the ocean and for the students to take their first ride. We also offer Stand-Up Paddleboarding lessons. It’s the latest craze that is taking the surf and mainland communities by storm. It’s a great way to stay in shape and experience some breathtaking views. 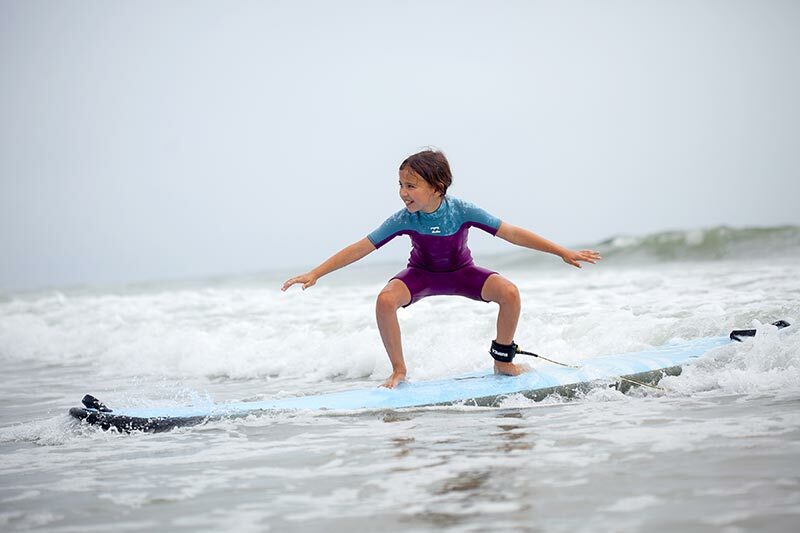 We take great pride in our surf lesson school and we love what we do! 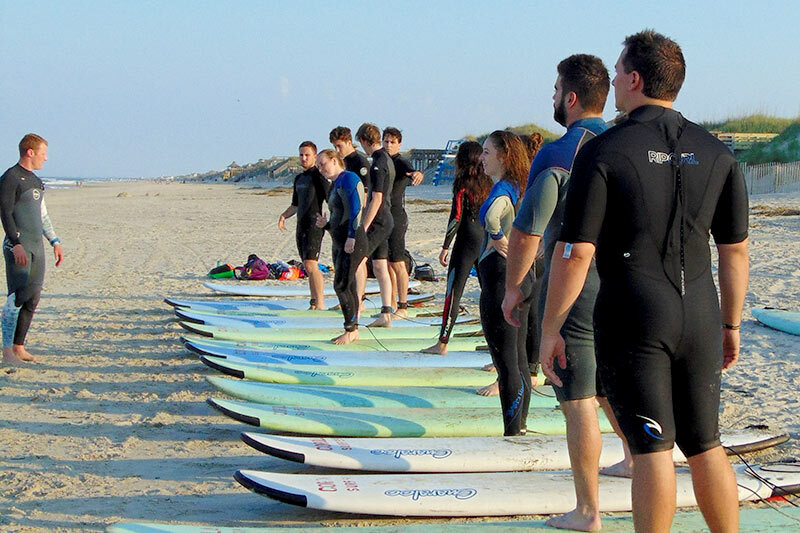 The knowledge base that Corolla Surf Instructors pull from is 22 years of experience. 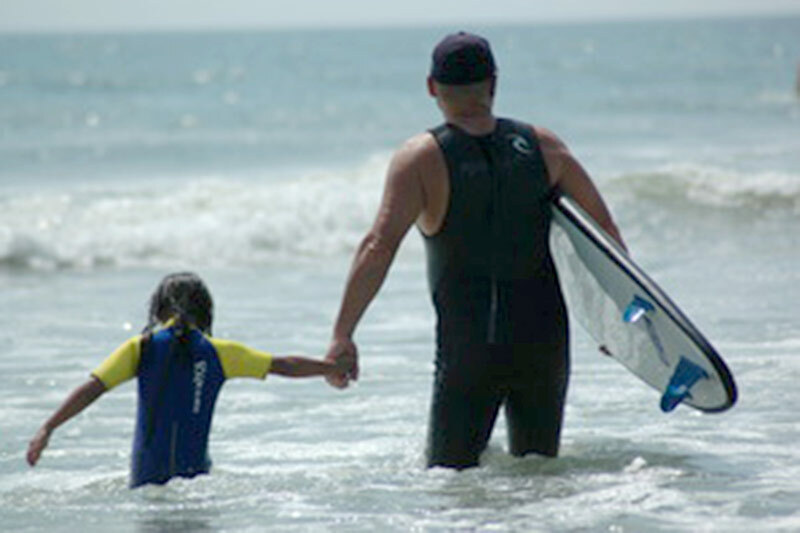 The Corolla Surf School was founded in 1996 with the goal of making the sport of surfing easy to learn, fun and safe. That goal has not changed. What we have learned over the years is that every person learns differently. Each surf student absorbs information and reacts to the elements differently than the next student. We adjust and adapt our curriculum to the specific needs of each student. Come surf with us!